The winter weather has lead to several accidents in Dallas on Saturday. 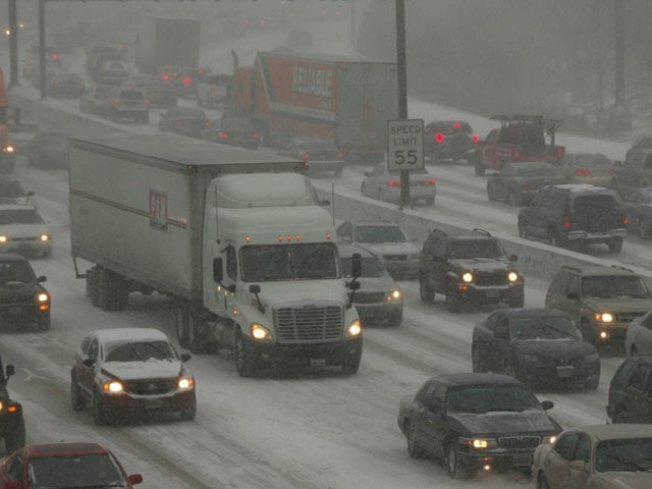 Dallas Police said they responded to 56 major accidents, and 109 minor accidents. Dallas freeways saw 55 major accidents on Saturday.